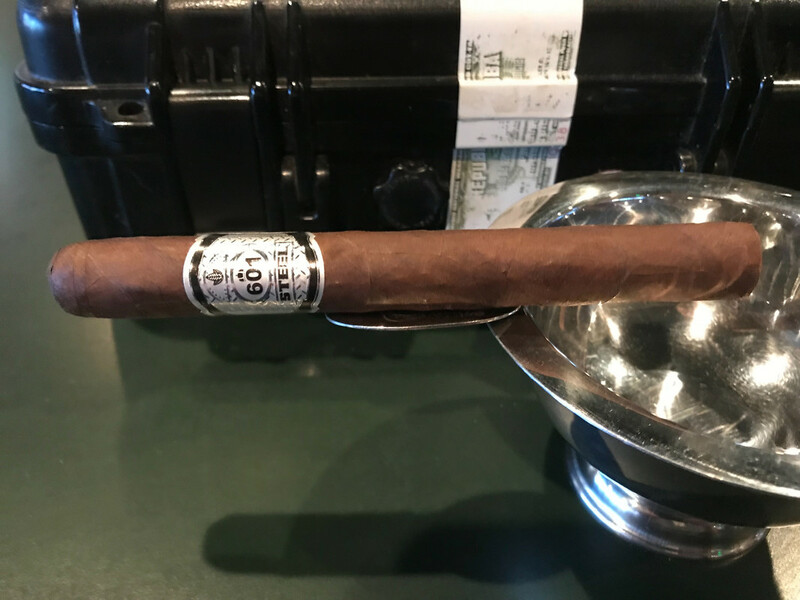 @ Weelok maaan the wrapper on that Liga Privada looks spectacular! 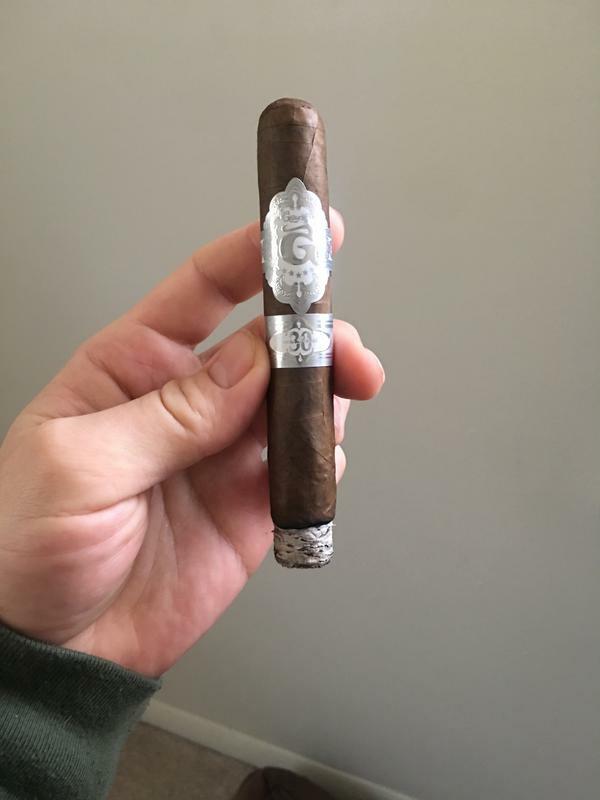 I was surprised by how strong the cigar was! 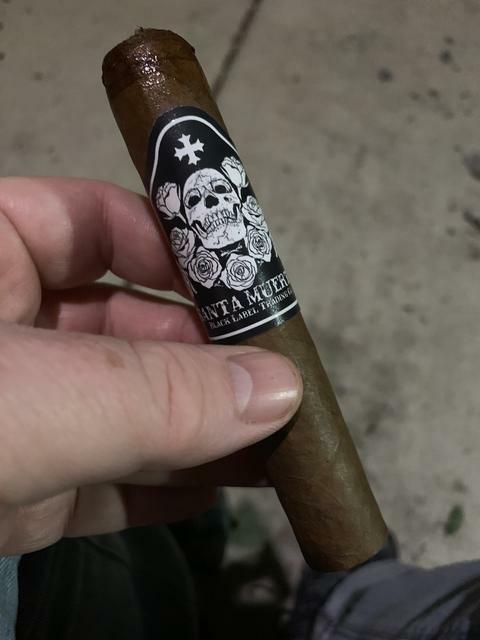 My palate has changed as I recollect the No 9 being a bit mild for me but this cigar was quite strong. 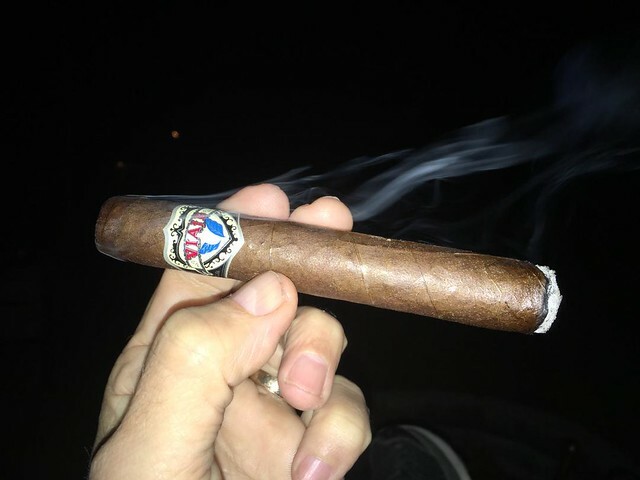 VCM Thursday weekly herf. Today was a great smoking day. 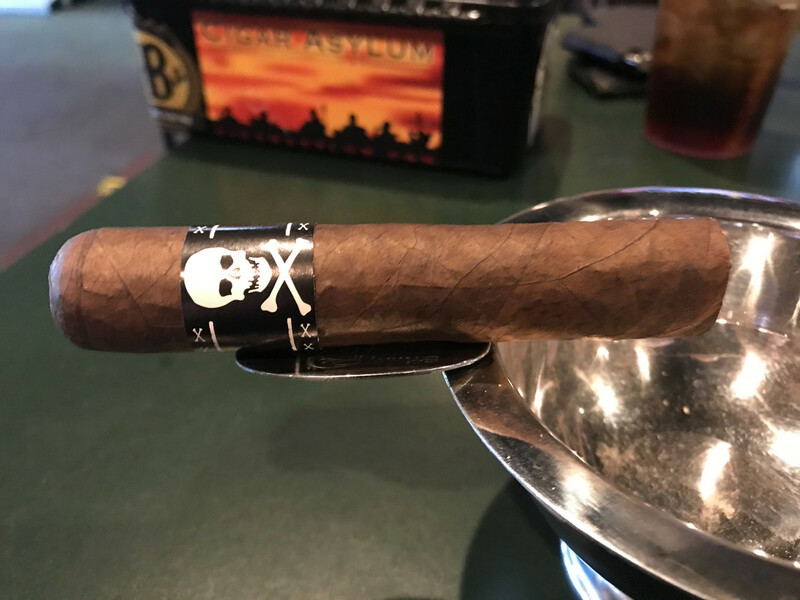 Viaje Skull & Bones Daisy Cutter (original release)...still great after nine years. 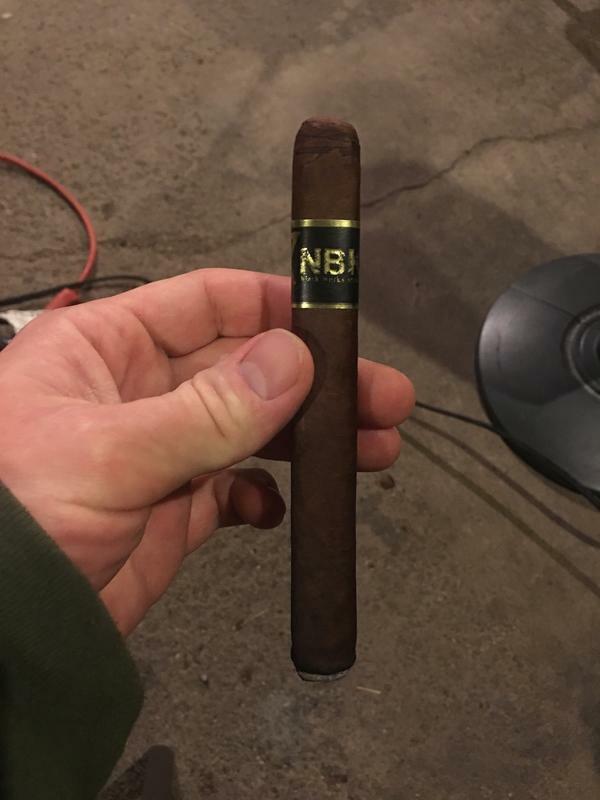 Tonight I’ve decided to go with the Black Works NBK Weelok shared with me, and I’m glad I did, as it is a decadent, peppery Nicaraguan treat! 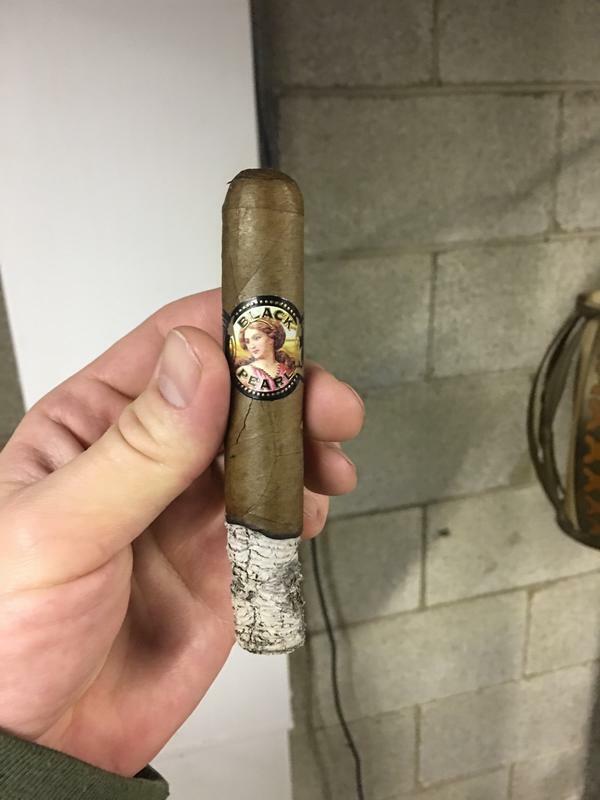 Dayum some good looking and tasty cigars being lit up around here!! 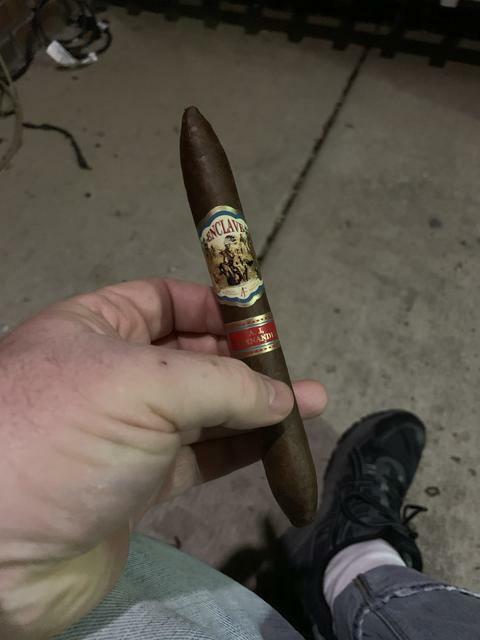 The unbranded is a Love Potion by CigarFed and a very tasty cigar. 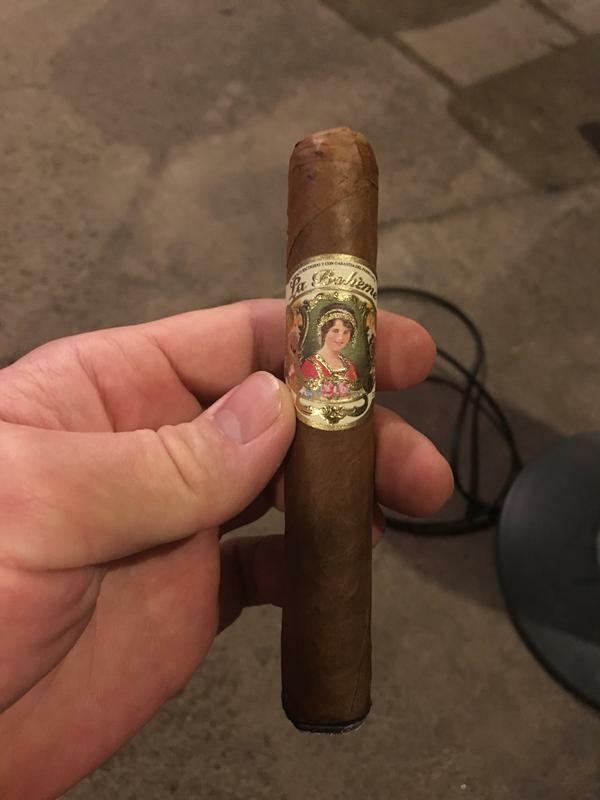 Tonight I’m starting off with the Casa Fernandez Miami. 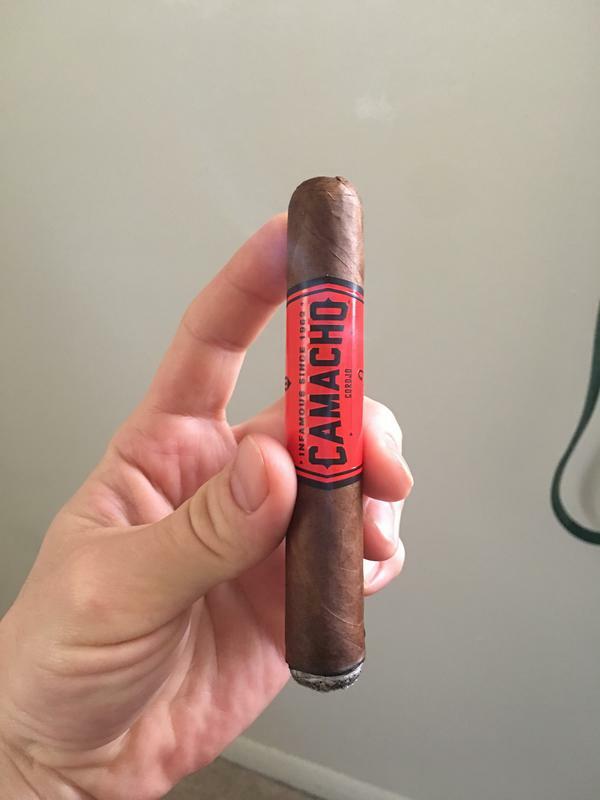 The other cigars were from Tuesday - Thursday. Headley Grange Drumstick. 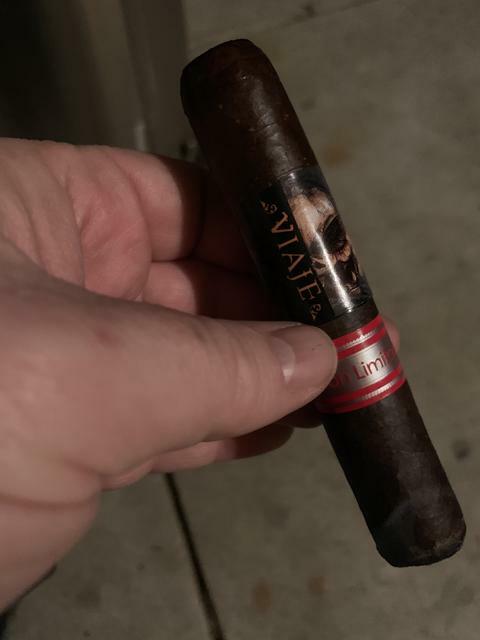 Mostly charred cedar and earth, but had some subtle sweet notes at times which was interesting. 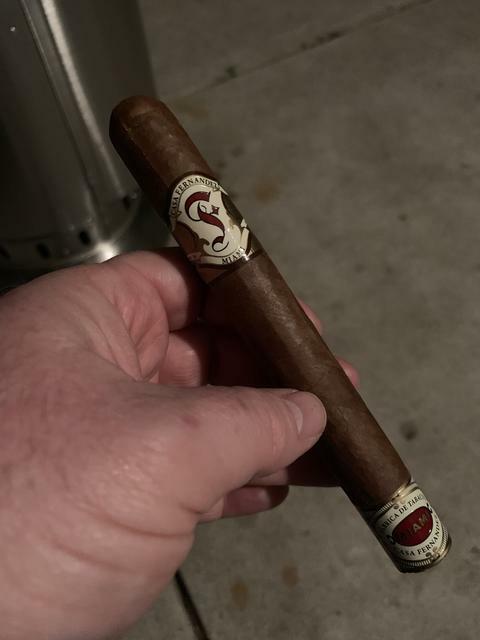 Cigar number 2 while gaming on iPad and drinking a Knee Deep Tahoe Deep. #1 of 2018 and I think it’s pretty well deserved. 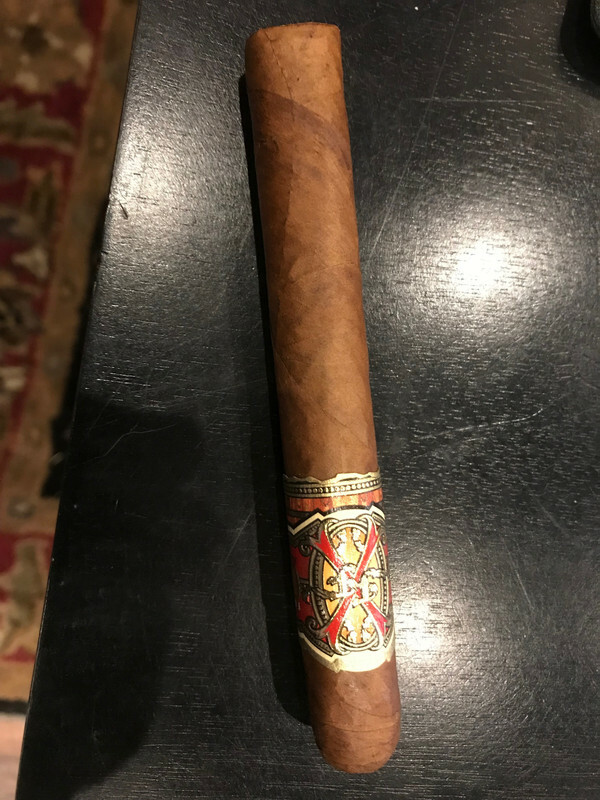 I can’t say that it is a favorite, but a damned fine cigar in its own right. Very flavorful with about as perfect of a draw as I could ask for. 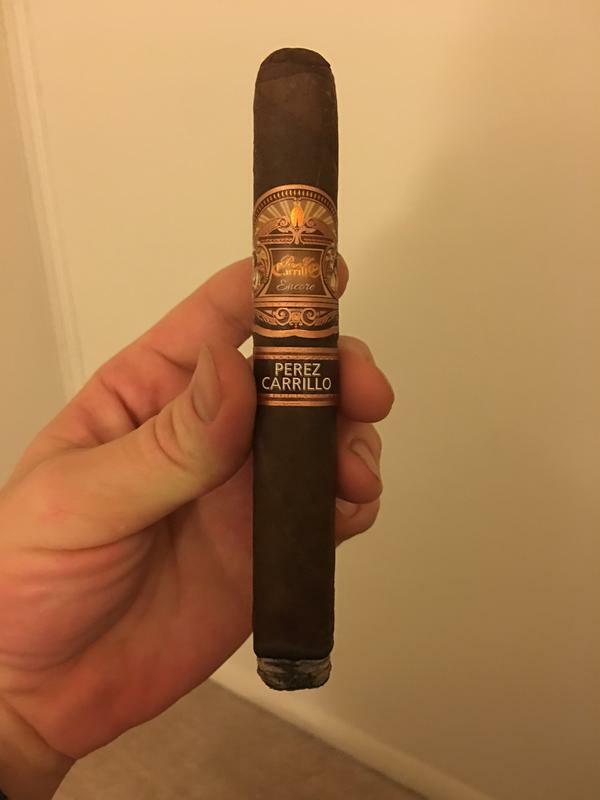 Cool, I have always like EPC as he makes good cigars. 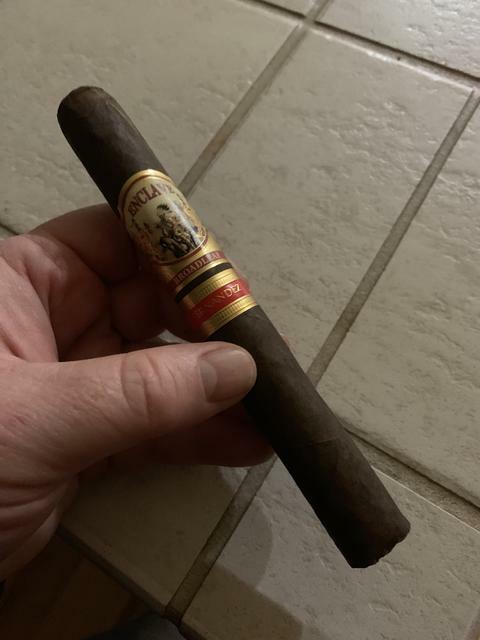 Tonight cigars are pictured below. 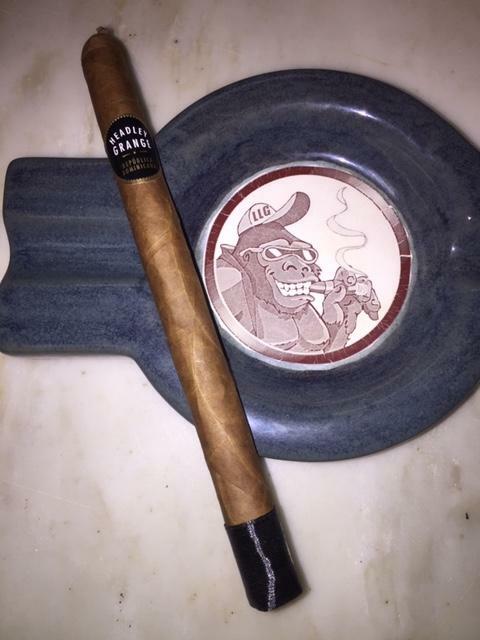 The unbranded is a CigarFed Mexican Hot Chocolate. Yeah I can’t say that I’ve disliked any EPC’s I’ve had to date, I particularly liked the La Historia. Very eager to try the Mexican hot chocolate, by all accounts it sounds like an immensely tasty smoke! Eh wrong thread but I know you are new to this intereweb stuff! How was the Bushido? 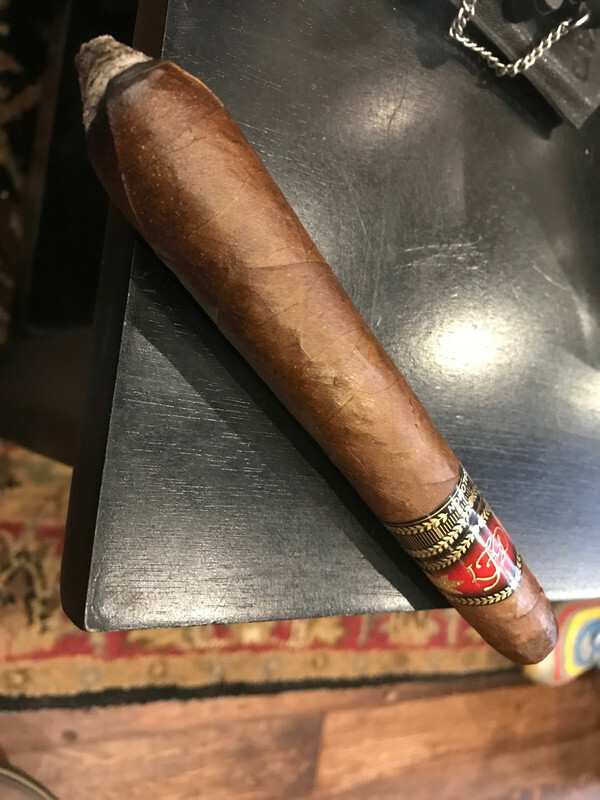 Les & I went to Willie's Cigars yesterday afternoon for a mid day / mid week VCM get together. 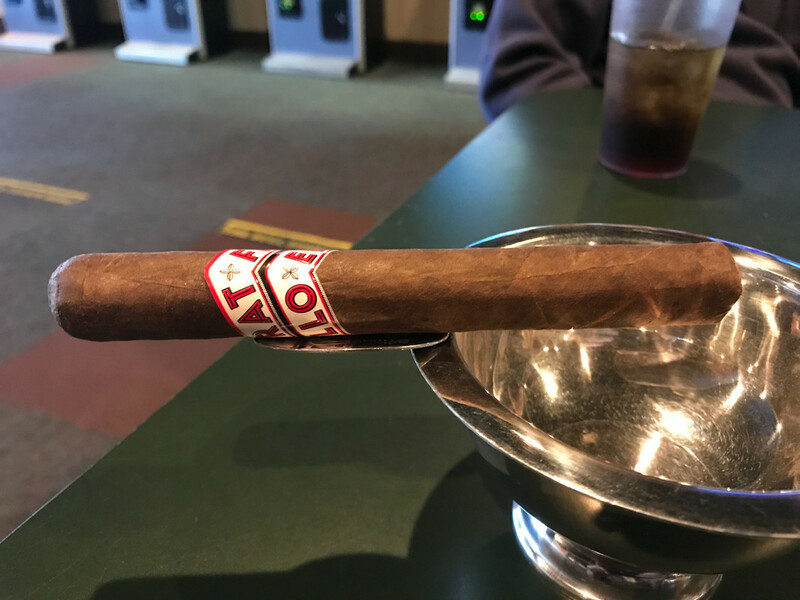 Was another wonderful smoking day. 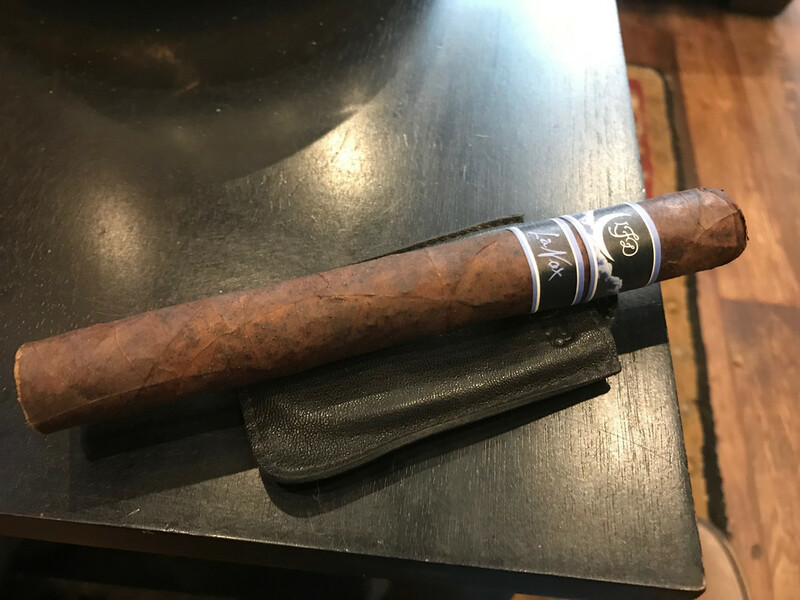 LFD La Nox Unlike any LFD I've ever smoked...but in a good way Great flavors, but no spice and extremely light for an LFD stick.